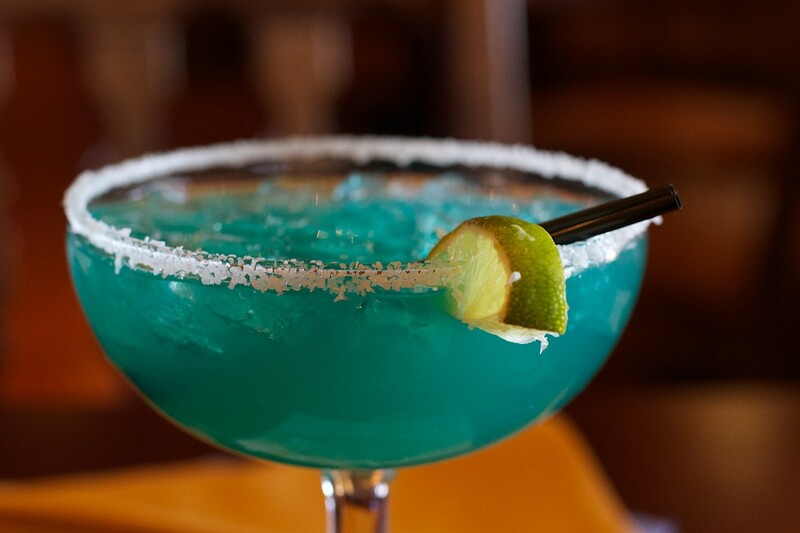 Do you order your margarita salty or sweet? Maybe you prefer to skip the rim and put it all on the rocks! No matter what flavor you prefer, you’ll want to know where to get the best margaritas in Charlotte! This authentic Tex-Mex restaurant serves a handful of specialty margaritas and signature cocktails including the Cadillac Margarita, Pineapple Mint Margarita, and Cucumber Jalapeno Margarita. Check out their daily happy hour specials for even more sweet deals throughout the week. Come to Vida, and you’ll quickly feel like you’ve hit the margarita jackpot! Try the Vida Margarita, Skinny Margarita, Millionaire Margarita, or the Pomegranate Margarita. They even offer the Vida Margarita in a pitcher, so you can share the love with those closest to you. If you’re looking for the best bang for your buck, try the large margarita at Cabo Mexican Restaurant. This drink is so large, it’s rumored to fill four people! Also, one word: sangria-rita! This magical goodness will have sangria lovers in their happy place. If you’re looking for a place to meet up with your crew and celebrate “Thirsty Thursday,” Ruru's is a great place to wind down after your 9:00 to 5:00. With a more upscale restaurant vibe, this place offers authentic cuisine, a large menu selection, and hilarious names for each of their margaritas including, but not limited to, the Friend Zone Margarita, Magic Mike Margarita, and Frank the Tank Margarita. Whether you’re celebrating Cinco de Mayo, a favorite coworker, or a smooth commute, the best margaritas in Charlotte are worth a sip or two! Find more restaurant in Charlotte like these by registering on 704area, your free guide to the Charlotte area.